Corcoran Prison, Calif. — It was a day so hot you could easily fry an egg on the sidewalk, a day best spent next to the comfort of an air conditioner. 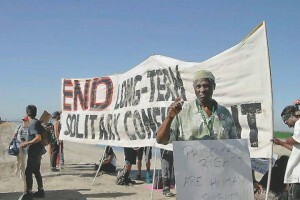 Yet, despite the excruciating 100-plus heat, on July 13 over 400 people from all over California drove to a desolate Central Valley dungeon called California State Prison — Corcoran to support over 30,000 prisoners who are on hunger strike at prisons throughout this state. On July 8, prompted by broken promises and the refusal of the California Department of Corrections and Rehabilitation to honor agreements made two years ago to end long-term solitary confinement in this state’s Security Housing Units, thousands of prisoners went on hunger strike and refused to work their prison jobs. Within a few days, this strike and work stoppage was joined by over 30,000 prisoners, with solidarity actions by family members, supporters and human rights activists around the world. The hunger strike demands were the same as two years ago, when over 6,600 prisoners joined the first protest. The prisoners demanded an end to long-term, open-ended SHU confinement, the current debriefing policy of “snitch or die” — the only way out of the SHU is to give up information about other prisoners — and basic human rights demands around adequate food, phone calls and visits. 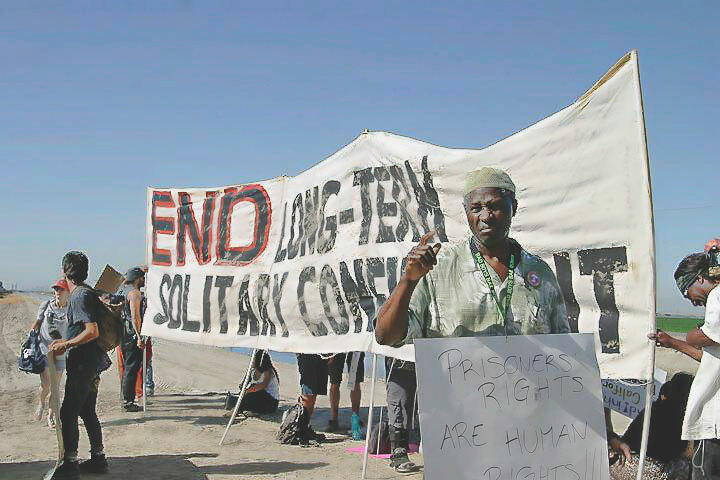 The July 13 support demonstration at Corcoran brought out a multinational crowd of family members, former prisoners, prison abolitionists and their supporters. In a prepared statement, Danny Murillo, a former prisoner who spent more than seven years in the SHUs at Tehachapi and Pelican Bay prisons, said: “I support the hunger strike because it is an act of resistance by those that the system has cast off as less than human and unworthy of human dignity. I have witnessed numerous individuals, primarily Latino and Black inmates, being targeted because they hold in their possession drawings of Aztec, Mayan, or other indigenous cultures, or for having books by Malcolm X or George Jackson. Manuel La Fontaine, a former prisoner and organizer with All of Us Or None and the Prisoner Hunger Strike Solidarity Coalition, who worked tirelessly all day on the logistics of the protest, was heartened by the “brotherhood and sisterhood” expressed by the family members who came to the protest. He noted that many family members were empowered for the first time while sharing the stories and pictures of their incarcerated loved ones. 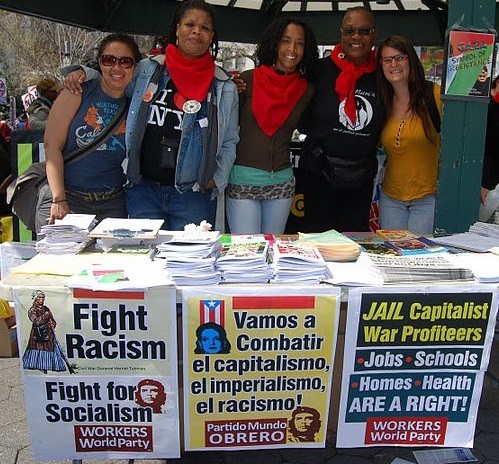 The protest was organized by a large coalition of organizations, including the Prisoner Hunger Strike Solidarity Coalition, All of Us Or None, Brown Berets, Homies Unidos, California Coalition of Women Prisoners, Critical Resistance and others. Two years ago, prisoners suspended their hunger strike to give the CDCR time to act on its promises to change its solitary confinement policies. 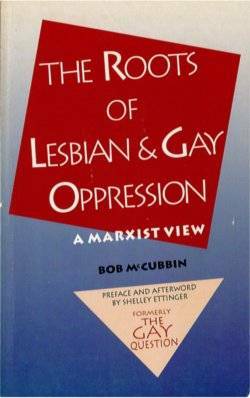 Not surprisingly, nothing major changed. 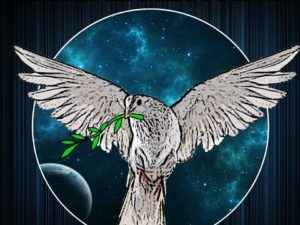 This time around, according to the Pelican Bay SHU Corridor prisoners — organizers of the 2011 and 2013 hunger strike actions — prisoners will not end their hunger strike and work stoppage until all five demands are met. The prisoners are asking all those in solidarity with the strikers to show their support by signing the online petition to Gov. Jerry Brown, calling his office, spreading the word and organizing local solidarity actions. 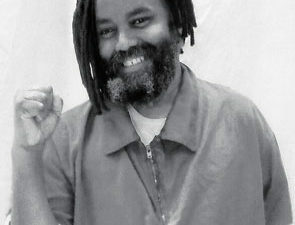 For more information about this fight for prisoners’ human rights, check out prisonerhungerstrikesolidarity.wordpress.com.